It can be a challenge to establish and maintain protection for your most valuable assets. As fellow Florida residents and business owners, we understand the intricacies involved. With comprehensive insurance protection in place, however, individuals in Punta Gorda and surrounding Florida communities can safeguard the people and possessions that matter most. Serving as a trusted resource for our Florida neighbors is the aspect of our profession most fulfilling to us. Every individual, family, and business we serve is different. These distinctions must be reflected in the ultimate insurance policy produced. Your family, your business, and your valuable assets are important to you, and that makes them important to us. Our status as an independent insurance agency means we offer insurance coverage through a variety of quality insurance companies – not just a single carrier. Why does this matter? It takes us back to the philosophy that every client is not the same. We take time to thoroughly review coverage requirements before issuing protection. Setting aside this time early in our process ensures accurate and affordable coverage is in place from the start. Even after a policy is established, our agents continue monitoring coverage and the associated rates. The best rates from insurance companies do not always translate into complete coverage. Together, we can work alongside the right providers for your insurance needs. 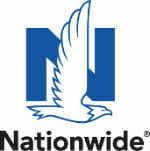 On the commercial side, we have access to more than 40 insurance companies, including Nationwide Insurance. 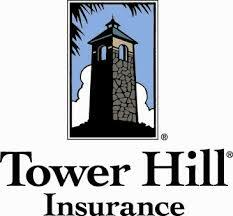 Homeowners insurance and auto insurance serve as the foundation of our personal insurance program. The same personalized attention granted to each individual and family we work alongside extends to our business insurance offerings. Traditionally, we recommend a business owners policy (BOP) for small to medium-sized operations. A BOP combines essential coverage offerings, such as commercial property insurance and commercial general liability, in a streamlined manner. Flood insurance is also a critical component of an insurance portfolio, especially for Floridians. To gain insight into the complete array of coverage offerings accessible, please contact our agency. In partnering with us, you are collaborating with a trusted Punta Gorda, Florida neighbor. We drive down the same streets and reside in the same neighborhoods. This proximity provides an advantage when identifying risks and monitoring policies on a long-term basis. Our commitment to community extends beyond the confines of establishing insurance protection. We have a longstanding partnership with the Leukemia Lymphoma Society and the local Leukemia Cup Regatta. The LLS raises money for research and treatment of blood cancers. One of our staff members has participated in the Leukemia Cup Regatta for more than 10 years. 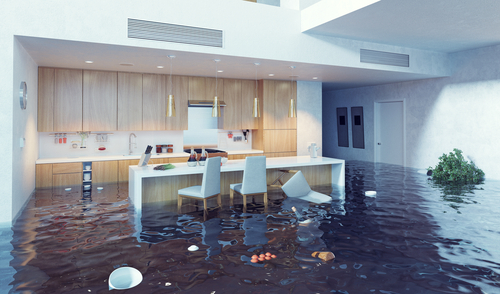 Make sure you have an up to date Flood Insurance policy because it might not be covered in your normal homeowners plan. We have been customers of Flechsig Insurance for 10 years and are absolutely 100% satisfied. I have been using Flechsig Insurance Agency for 12 years and they are super helpful with any issue I have! 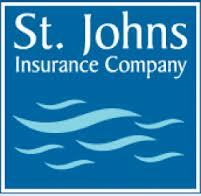 They have been able to accommodate all my insurance needs and their customer service is top notch. I would highly recommend them to all my family and friends. It is a pleasure doing business with you. I come in to pay my bills and it is so pleasant. I am very blessed to have you as my agent. Thank you for all of the outstanding service over the many years. Thank you very much for helping me. Please do not move. "So nice to come in and meet with people who actually care about their jobs"
Flechsig Insurance Agency was recommended to me by another client when I first moved in the area. The agents I have dealt with are extremely helpful, efficient, knowledgeable, and professional. They go out of their way to expedite any matter you have. I highly recommend Flechsig Insurance Agency! These guys have been our agents for many years in Florida,always there to answer a question and if they don't have the answer within a short time they get right back to you, always been great we do not have any complaints at all.